Sangeeta brings 25 years experience in Indian debt and equity investing. Sangeeta has also worked extensively on inorganic opportunities, distressed debt, and structured credit at GE Capital. She started her career in commercial lending at American Express Bank. 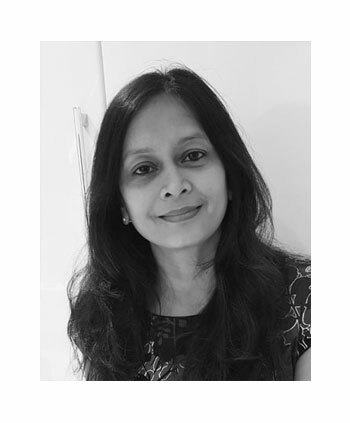 Sangeeta is a management graduate from the Indian Institute of Management, Bangalore and holds a Bachelor’s Degree in Economics and Statistics from St Xavier’s College, University of Mumbai.